Three Regina city councillors want to stop future commercial development in Wascana Park. Councillors Bob Hawkins, Lori Bresciani and Andrew Stevens plan put forth a motion at Monday night’s city council meeting to protect the park from any further commercial development. 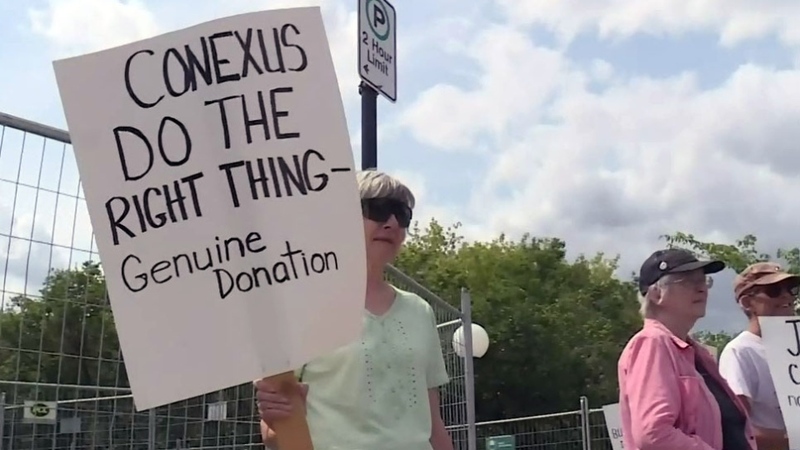 The move comes in response to a controversial decision to allow Conexus Credit Union to build a new office building in the park. In order to proceed with construction, a number of heritage trees had to be cut down, a move which has prompted half a dozen protests in the last few weeks. Hawkins says the motion won’t stop the current project, but will hopefully prevent businesses from accessing park land in the future. It’s expected that the motion will be debated at a council meeting next month.